Excellent Tex-Mex and American fare is their specialty. 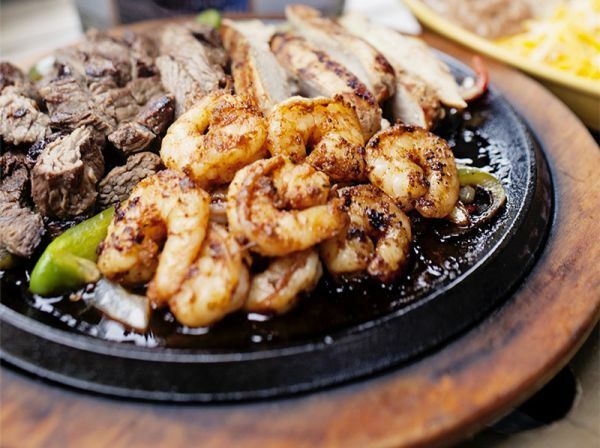 Enjoy the all-you-can-eat crab legs, sizzling fajitas, & delicious margaritas. Kids menu available. Casual dress. Reservations & large parties welcome. Private dining/event area. Live entertainment (seasonally) on the covered patio; see Facebook for schedule: facebook.com/auntchiladashhi. 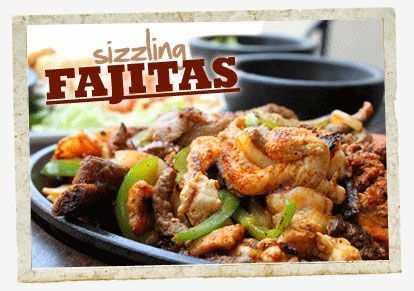 Delicious wings, fajitas and to-go party package menu available. Open for lunch & dinner daily at 11:30 am, happy hour drink and appetizer specials (for bar patrons only) from 4-7pm.